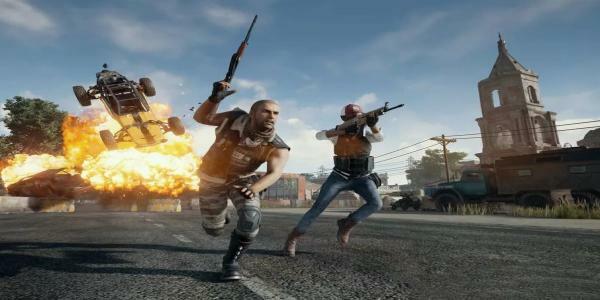 PUBG Mobile update 0.9.0 has a whole bucket list of changes including a night mode for the Erangel map, a new Spectator Mode, several Halloween-themed additions, a ‘movie’ picture style, improvements to weapons, vehicles, matchmaking, and performance, and new in-app purchases that include customisable outfits and a redesigned Royale Pass missions page. It’s tentative release date is October 25. 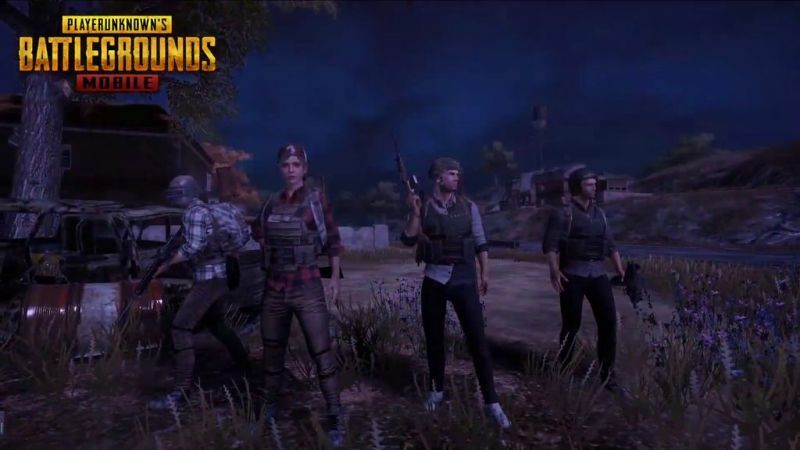 In a document posted by the game’s official Discord channel, PUBG Mobile developer Tencent Games said that the Erangel map will now “alternate between day and night randomly in Classic Mode”. Night Vision Goggles, new buildings, covers, and more trees are also coming to Erangel. Notably, the opponents will be watched by players after they are killed. The new Spectator Mode in PUBG Mobile makes this possible. Additionally, with Halloween around the corner, Spawn Island has been given a pumpkins and candies themed makeover. It will enforce enemies killed by Hellfire-AKM to turn into scarecrows. After that, a spooky face will appear after a grenade goes off. Background music will update the main menu accompanied by Halloween theme. 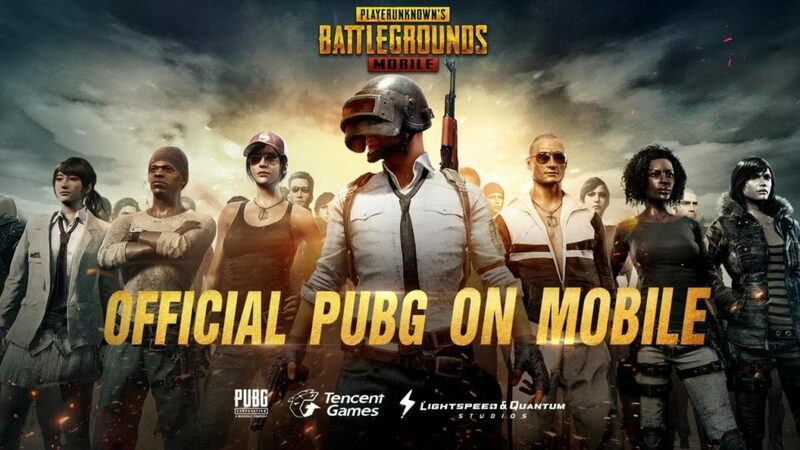 Tencent Games is adding a ‘movie’ picture style to PUBG Mobile settings. Although, it didn’t give much detail about what that entails or looks like. Talking about the settings, players can now turn on a toggle. It lets them quickly switch between scopes, adjust game brightness or customise buttons for certain actions. Lastly, one of the performance improvements will focus on resolving lagging issues when players encounter other players from afar. Some players believe it might be a fix for the rendering lag that many complained about the previous update 0.8.0.